MomsRising.org | Help Improve Access to WA's New Paid Family Leave Program! 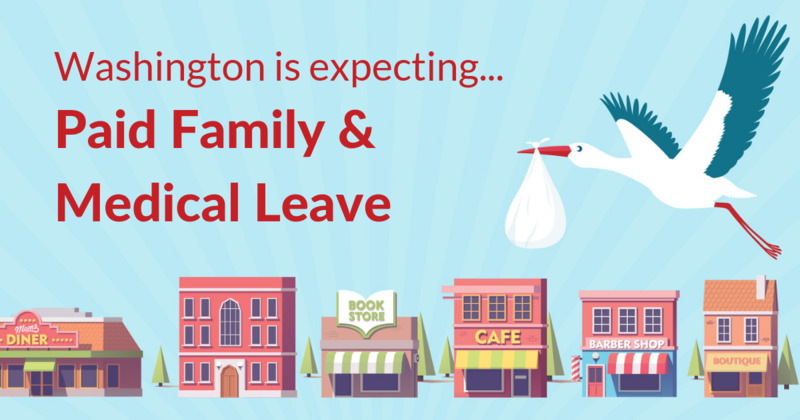 Help Improve Access to WA's New Paid Family Leave Program! Together, we passed a best-in-nation Paid Family and Medical Leave policy that will lift Washington’s families, businesses, and economy. But our work doesn’t stop here! Our work is needed now, more than ever, to be sure that all Washingtonians benefit from this new program. And that work begins with you! MomsRising needs your help to shout the good news far and wide, especially in your local community with friends, family, and neighbors so more people can benefit from this new program. We are all powerful. But we’re even more powerful together! Please join with MomsRising to help ensure that every family across Washington State has access to this new benefit. Do you speak a language other than English at home? If so, what language(s)?